Anna Elisabetha Schmidt, the mother of Johann Matth鋟s, wrote in the 'Haus-und Handbuch' (the family chronicle) that on November 14, 1771 God has given her great joy by the fact that her eldest son was elected 'Kornschreiber Adjungtus' (adjunct corn writer, administrator) at the local 'Kornamt' (corn office). The 'Kornamt' was an administration office in the terrain of distribution of grain and flour from and to the mills in the city and the surrounding villages. "In blue a standing silver man, holding a flower in his right hand. On the jousting helmet with blue-silver mantling, the upper half of the same man with a flower in his right hand." 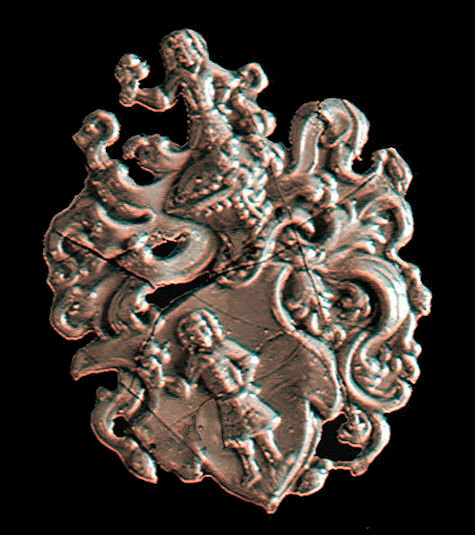 Johann Jacob Macrander (*1703�70) and Philipp Wilhelm Macrander (*1705�64) from Frankfurt am Main, both sons of Johann Friedrich Macrander (*1661�41), used seals with the same armorial image The same goes for Johann Matth鋟s Macrander (*1742-�80), son of Philipp Wilhelm, grandson of Johann Friedrich Macrander. 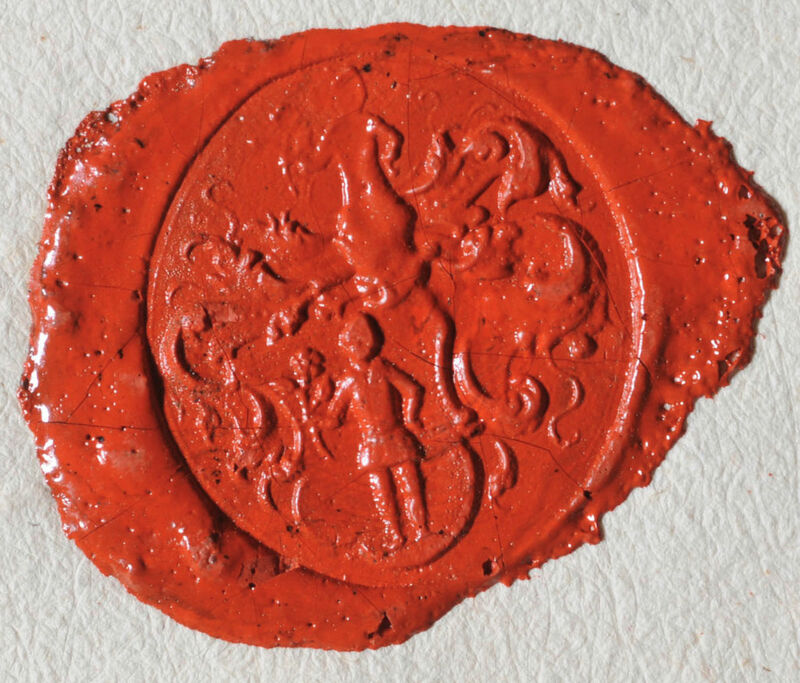 The seals all show a coat of arms with a standing man holding a flower in his right hand and above the shield a jousting helmet with a crest on top showing the upper half of a man with a flower in his right hand. 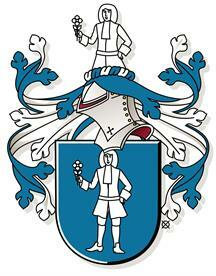 To date, seals with this armorial image have only been found in the Macrander branch from Frankfurt am Main. 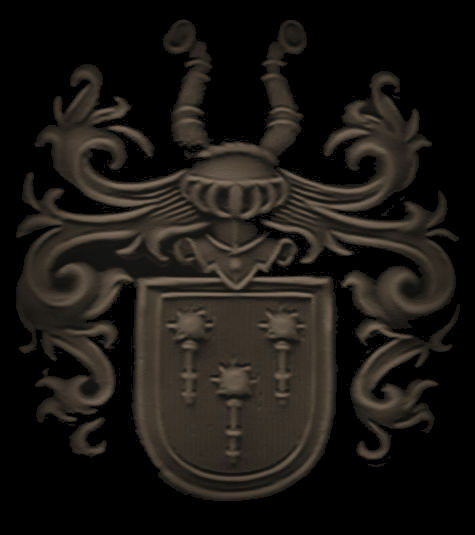 Because of the fact that 2 sons and a grandson of Johann Friedrich Macrander all have used seals with the same coat of arms, it can be assumed that also Johann Friedrich Macrander bore this coat of arms. 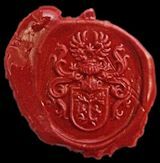 Seals 1 and 2 of respectively Johann Jacob Macrander and Philipp Wilhelm Macrander are coming from a sales act of 1746. 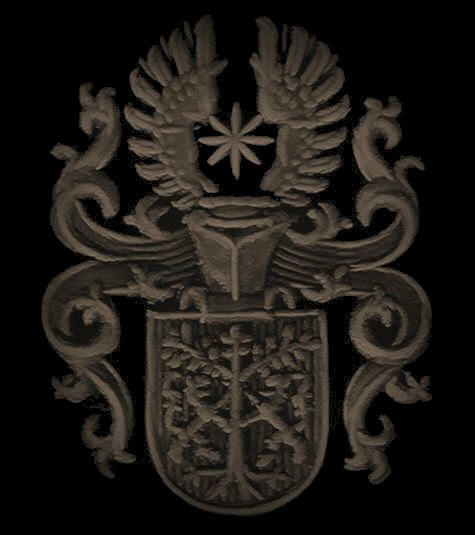 Seal 3 of Johann Matth鋟s Macrander comes from an 'Arbeitsvertrag' (employment contract) from 28-11-1771. 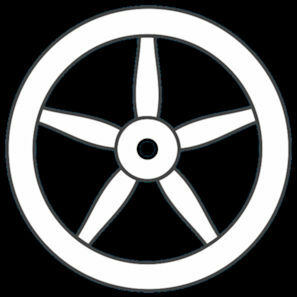 The hatching on the shield of seal 2 means the colour of Azure (= blue). Johann Friedrich Macrander was master organ builder and also steward at the court of the noble family Schonburg (also called: Schomburg). About Johann Friedrich Macrander can be read elsewhere on this website. Johann Jacob Macrander was Conrector at the Gymnasium in Gr黱st鋎t, organ expert, Cantor (vocalist) at the Gymnasium in Worms and he was also Praeceptor (Teacher) at the Gymnasium in Worms. Count Friedrich Ludwig zu L鰓enstein-Wertheim-Virneburg was a fellow student and friend of Johann Jacob Macrander. Philipp Wilhelm was church organ builder (just like his father Johann Friedrich Macrander). He also followed his father-in-law Martin Schmidt as Innkeeper of Gastst鋞te/Gasthaus 'Zum (Goldenen) Bockshorn' at Fahrgasse nr. 38 in Frankfurt am Main. Nice to know is that the world-famous Fran鏾is-Marie Arouet (*1694-�78) alias 'Voltaire' was arrested in Frankfurt am Main on behalf of Frederick the Great in 1753. 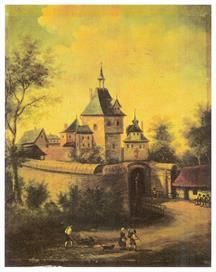 He was held in custody at Gasthaus 'Zum (Goldenen) Bockshorn', owned by Philipp Wilhelm Macrander. Philipp Wilhelm Macrander will certainly have met Voltaire. Although Voltaire was not very happy about his stay. Johann Matth鋟s Macrander, son of Philipp Wilhelm, was the older brother of Gerichtsprokurator Johann Henrich Martin Macrander. In 1751 he attended the local gymnasium 'Sexta Classis' and then became an 'Examinator am Affenthor'. The latin word 'Examinator' means in this case 'investigator'. He was an investigator at the 'Affent(h)or', a tower with a citygate on the south side of town, in the current district Sachsenhausen. Besides the guard, every citygate was also staffed by an examinator (investigator), who checked all incoming and outgoing people and goods.